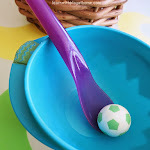 For me, there's not many manipulatives as fun as pom-poms for kids! They're soft and fuzzy, small and light, coloured and shiney and textured. Delight! 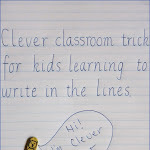 This activity couldn't be any simpler to do and set up but is lots of fun and holds plenty of learning! Use this activity to learn more about colours, sorting/categorising, counting, numbers, estimation, one-to-one correspondence (1:1) and developing fine motor skills. It didn't take long before she realised that she didn't have enough compartments to sort the amount of different colours. She was happy about all the extra compartment she had and started to divide the lights from the darks. When she'd divided them all I asked her which colour pom-pom she thought she had the most of? Which did she have the least of? I then had her test her guess by counting the pom-poms. We practiced one-to-one correspondence (1:1) by moving each pompom from one side to another while counting aloud. 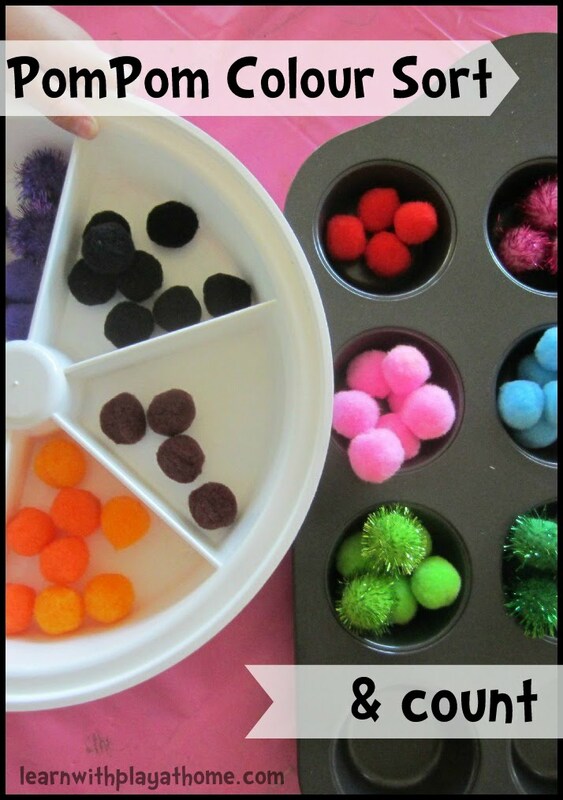 - Simplify this activity by providing fewer pom-poms and colour options to sort and count. Start with 2 or 3 different colours and 5-10 pom-poms of each colour and work your way up. 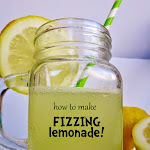 - Extend this activity by having children guess which colour of pom-pom there is the most of before starting. Graph the results at the end to find out how close the initial guess was. 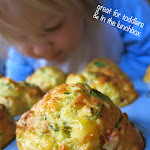 - Talk with your child about what they are doing and naturally follow the conversation about colours and numbers. Use descriptive words like fuzzy and soft to help them develop their language. You can also follow our Playful Maths series. 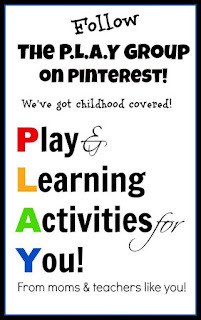 Love the way you have extended this activity Deb. We do something similar with pom poms and muffin tins for colour recognition but i never thought about maths concepts! Thanks for the ideas!